Rush Weeden and Dolce, Glory Days Farm's newest addition to the stable. 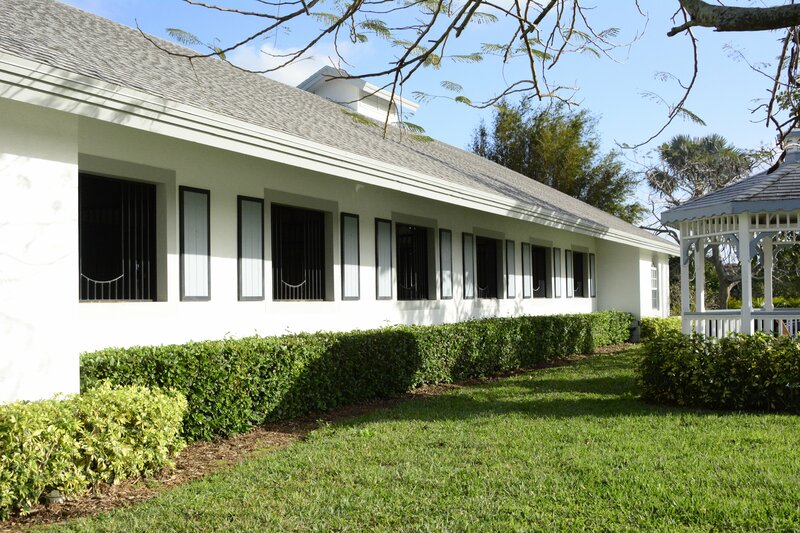 Wellington, Florida – March 24, 2018 - Rush Weeden’s Brookwood Farm is celebrating a successful 2018 Winter Equestrian Festival (WEF) in Wellington, Florida. Weeden and his clients are loving showing and riding in the sunshine state, not to mention the top ribbons on the Brookwood banner that result from Weeden’s superior program. Weeden began the season by renting a farm close to the horse show to work out of during the circuit. The beautiful farm was the perfect place to ride, turnout and train. 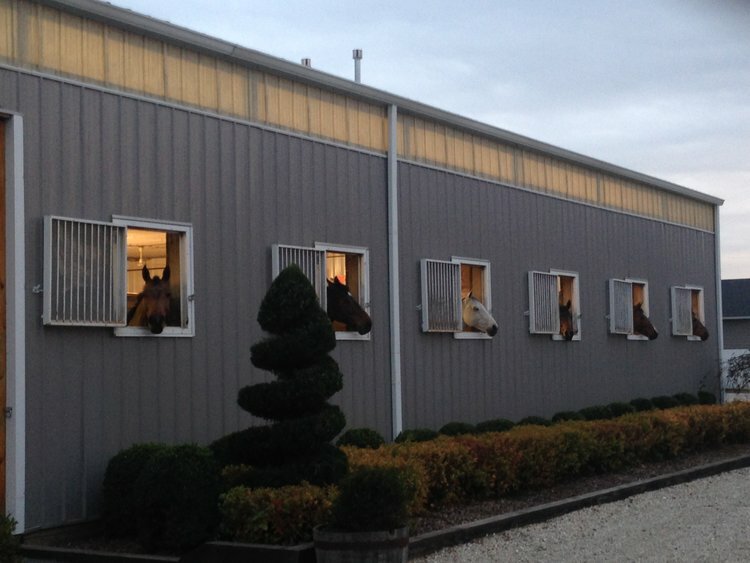 It offered a quiet and private environment for both horses and riders to relax during the long winter circuit. Brookwood clients described their winter season as ‘totally enjoyable’ and they know Weeden is ‘all in’ for them. The riders remarked that the opportunity to spend more time in the tack made their show experience all the better. 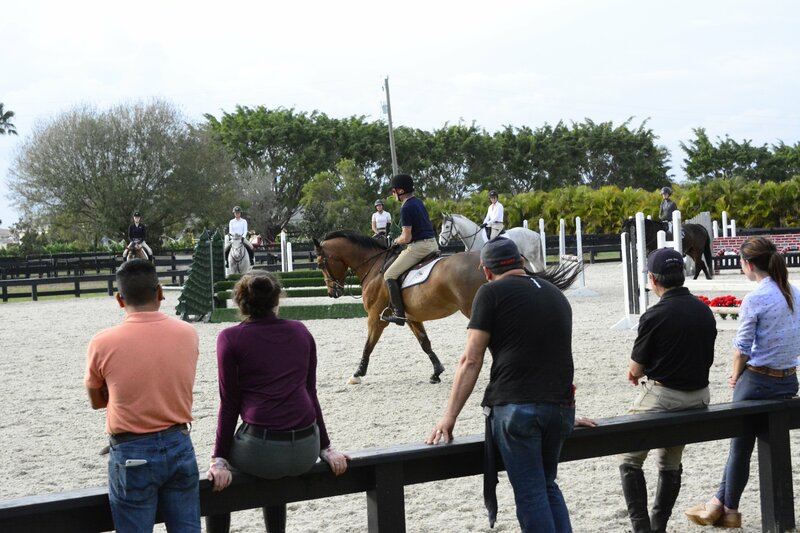 Weeden’s Wellington location was perfect for hosting the George H. Morris lessons on Tuesday afternoons, accommodating large groups of riders, trainers, and auditors each week. It works out to be an easy fit for Morris and Weeden, with matching high standards and a mutual respect for traditional horsemanship. Weeden has hosted the George H. Morris Chicago Clinic for years at his Brookwood Farm in Antioch, Illinois, with coordinator Diane Carney. 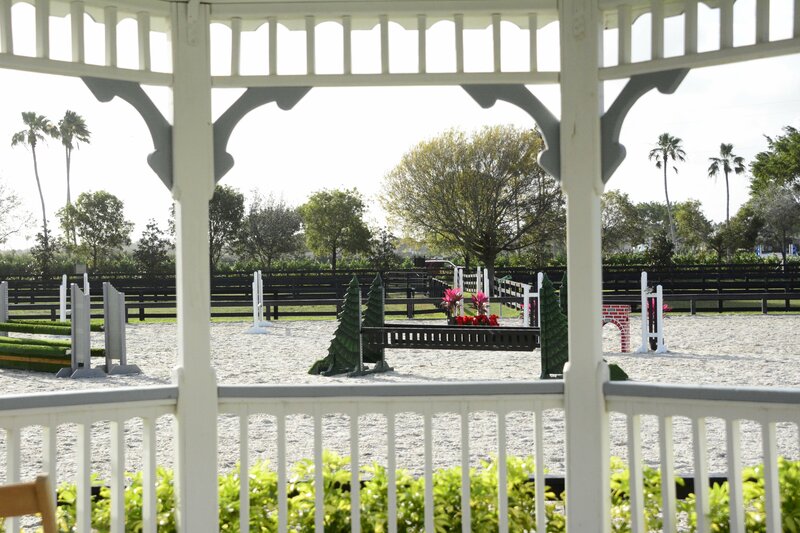 The Chicago area facility hosted the Gladstone Training Sessions- Chicago and is a perfect setting with the field, large rings, excellent footing, gorgeous jumps and ample parking. Weeden’s success in the show ring comes as no surprise. The seasoned horseman is well respected in the industry and his years of experience explain his talent in the tack. He can be spotted in the mornings getting his client’s horses in the ring and spends the rest of the day showing, coaching his clients or teaching lessons back at the farm. While Weeden enjoys riding the investment horses, he loves to see his clients get quality time in the tack as well. Kimberly Penfold and Cucinelli won three over fences classes in the middle Adult Hunters. Photo Sportfot. Penfold and her mother, Ila Lemonis, of Lake Forest, Illinois, own multiple horses under their Glory Days Farm. Penfold and her two mounts, The Spy and Cucinelli, took home top ribbons in the Middle Adults, sponsored by Camping World, including 3 wins over fences on Cucinelli. 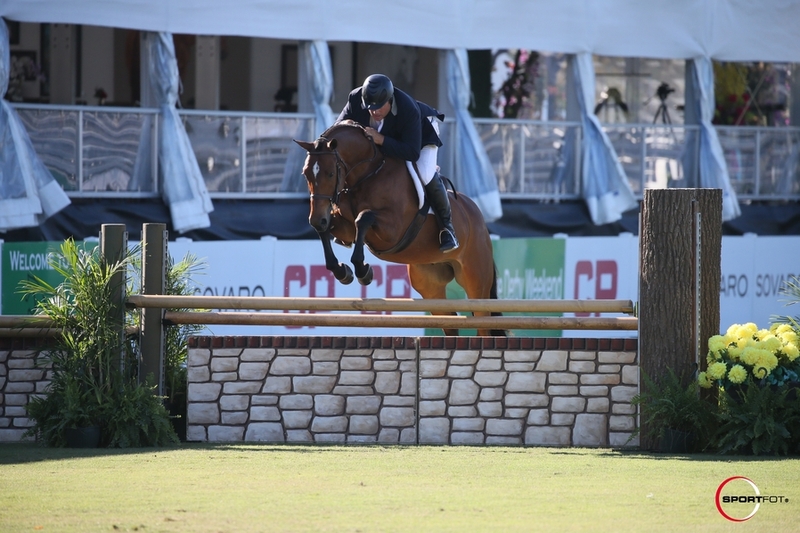 Rush Weeden and In Time took third place in the USHJA National Hunter Derby at Deeridge Farm. In Time and Just Because, owned by Glory Days Farm, took advantage of the spectacular derby at Deeridge Farm. 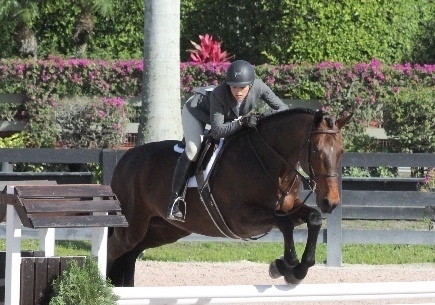 With Weeden in the irons, In Time took 3rd in the USHJA National Hunter Derby and was 10th in the warmup of 105 horses. Weeden also rode the seven-year-old, Just Because, to a 10th place finish. Weeden’s horses are no strangers to jumping on the grass, since Brookwood has a beautiful field to ride in. Upstate, also owned by Glory Days Farm, made his debut in the 3’3 Greens with Rush Weeden in the irons, scoring a 3rd place with an 84.5 early in the circuit and heads home with an armful of ribbons from the remainder of the circuit. Client Mary Semmer and her horse, Devotion, had great rides in the Older Adults and just enjoyed their time in Florida. "It is a privilege to be able to ride with and learn from someone like Rush who is a talented rider and trainer,” commented Semmer. “I have learned so much and have had a great time while improving my skills. His Brookwood Farm is an outstanding facility with a huge grass derby field, track, and plenty of acreage for trail riding. It's about as close to horse and rider heaven as I can imagine." 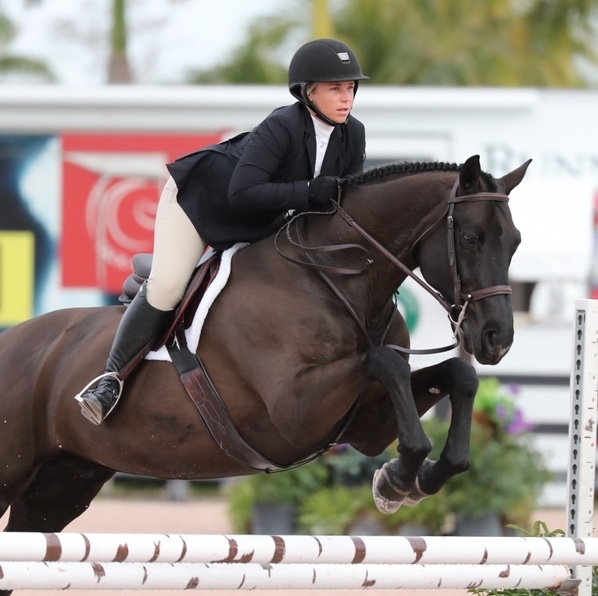 The younger Amateur Owner ring saw beautiful rides from Jennifer Morton on her, Chalco, who also got to show during World Championship Hunter Rider Week WEF 6 and WEF 7. "Riding with Rush this past WEF circuit exceeded my expectations as I always felt confident walking into the show ring," said Morton. "He challenges me every time I get in the saddle with a focus on flatwork. Rush prepared my horse and I for WEF by expanding upon our experience from the George H. Morris clinic this past November. Rush’s passion for the business and horsemanship does not go unnoticed." Congratulations to Glory Days Farm on the purchase of their new horse Dolce, a 7- year-old Hanovarian gelding from Peter Pletcher. Pletcher rode the horse to the Championship week 1 in Green Hunter 3’3 and Weeden took over the ride in the Green Hunters 3’ earning top ribbons as well. Also congratulations to Lindsay Penfold on the purchase of Centurion G for the jumper divisions, a great horse from Michael Morrissey. Brookwood will return to their home base in Antioch in April and will head to Kentucky and Tryon to show during spring. 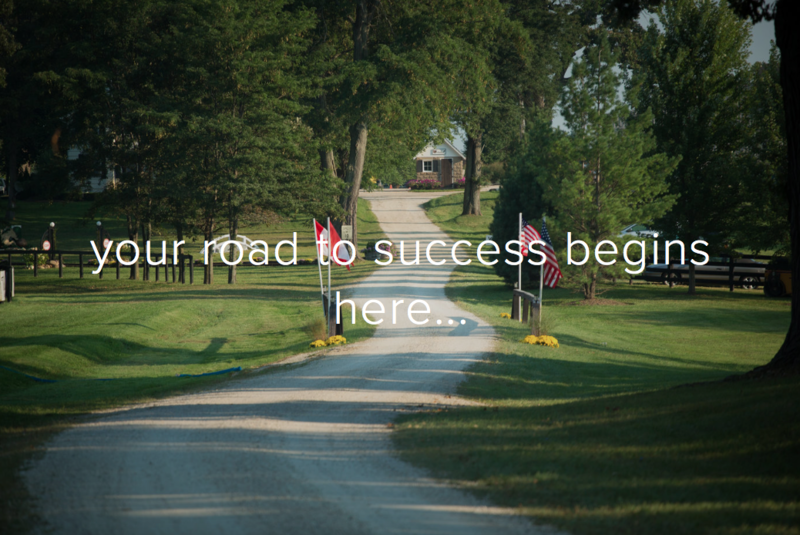 For more information on Brookwood Farm, visit their website at www.brookwoodfarmllc.com or contact Rush at 847-951-1148 or Rush@brookwoodfarmllc.com. Set on 42 picturesque acres, in Antioch, Illinois, Brookwood Farm boasts exceptional amenities for both horse and rider. 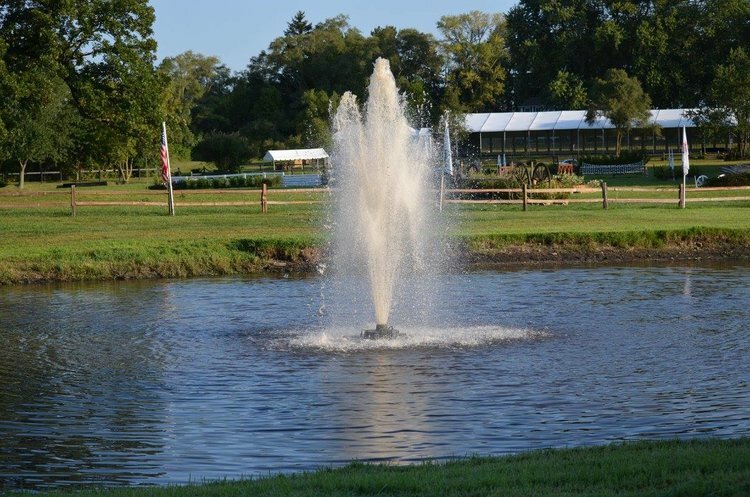 As a full-service, premier equestrian facility, we offer heated barns, 12' x 12' stalls with automatic waters, fly spray system, wash racks, tack rooms, on-site laundry, customer viewing lounge, 13 grass paddocks, 3 all-weather paddocks, 260' x 150' outdoor arena, 206' x 80' heated indoor arena, 50' hot walker, 1/2 mile track and an 8-acre grass Grand Prix/Derby riding field. Attention to detail, experienced staff and quality care are what make Brookwood Farm the right choice for all of your needs. 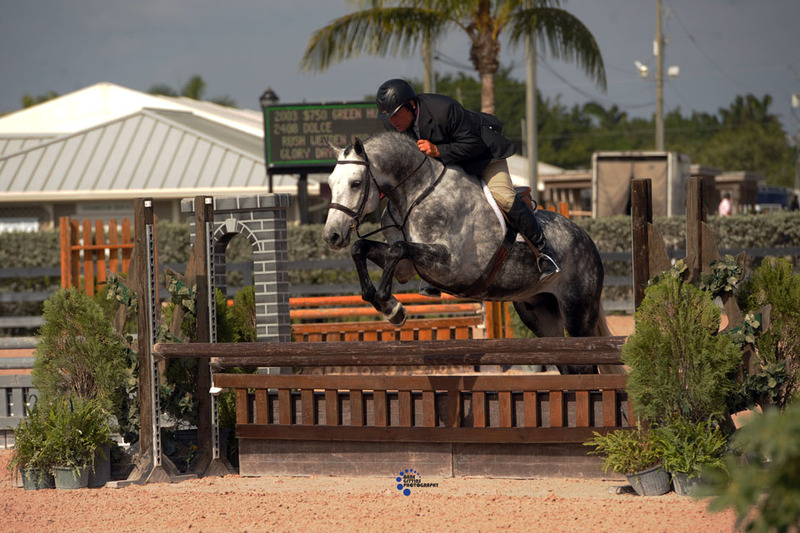 With more than 30 years of experience riding and training at the top level of the sport, both nationally and internationally, Rush Weeden brings a wealth of knowledge to all of his hunter, jumper and equitation riders. His success in the ring and dedication to putting his clients first, have produced top results and afforded his clients the skills necessary to achieve their goals.